He was more than an just an athlete – a perfectionist, devout Christian, confident, complex, fearless and yet soft-spoken. A child of privilege, he nonetheless had a profound sense of social justice and gave millions to the under-privileged during his life and left a legacy after his death through his foundation. He set a standard of excellence and artistry that his peers and fellow athletes admire to this day. He transcended sport and politics and was beloved and sainted in his home country, but he also had racing fans around the world. Generations who never saw him can see footage of his races as well as the award-winning 2011 documentary Senna https://www.youtube.com/watch?v=5BTqnKH3amY . He was only 34 when he died in a crash while racing in 1994. 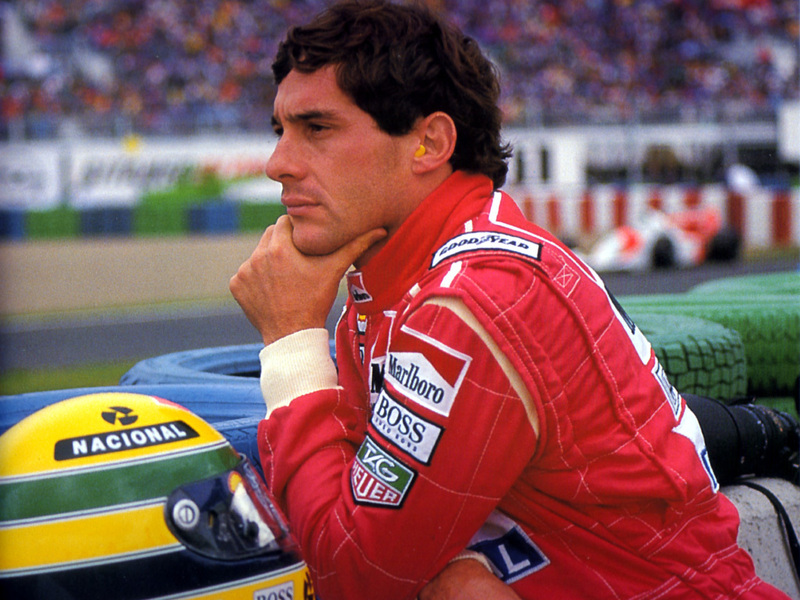 And, if you’re not Brazilian or a race-car driving fan, he’s the greatest athlete you’ve never heard of – Ayrton Senna.